Combine two of man’s greatest interests and you’ve got something called “sports gambling.” What could be more ingenious? 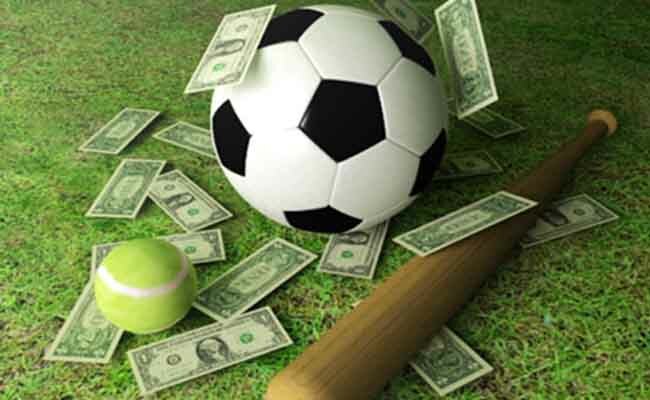 Imagine a group of men cheering over their favorite team, and almost always, bets are placed along with the racket. Think about it. With every sport there are always certain highlighted games everyone’s talking about; something that, according to sports buffs, will “Change the course of history.” In order to get some of the action, spectators usually attempt to guess who will win in the upcoming games. This all turns into a friendly little “game” called sports gambling.